Belong’s Atherton Care Village in Manchester has been rated Outstanding by the CQC. 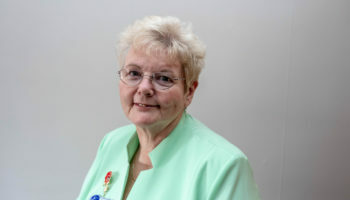 The service, which provides care and accommodation for up to 73 people, received four out of five Outstandings following an inspection in March. 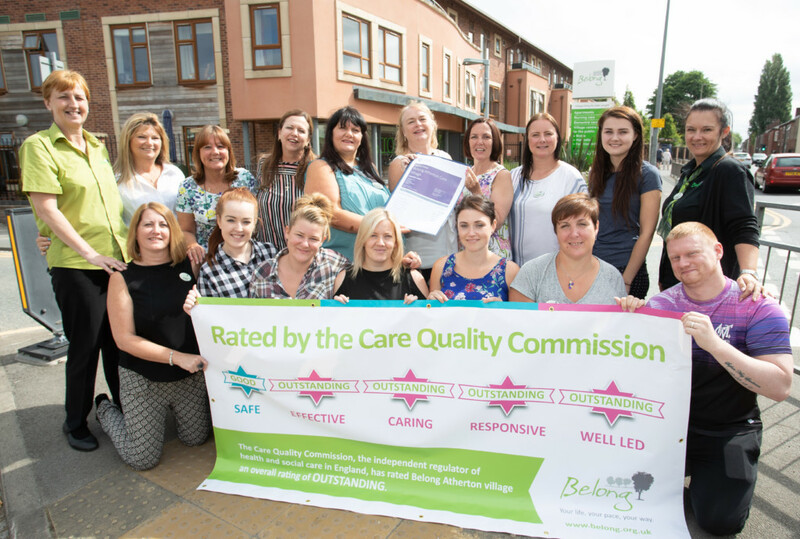 It joins Belong’s Crewe Care Village in achieving the CQC’s top rating (see Belong care village celebrates Outstanding). 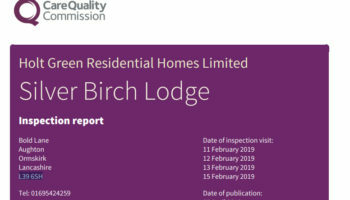 Julie Washington, general manager at Belong Atherton, commented: “We are absolutely delighted to have received this rating, which reflects our ongoing efforts to maintain the highest quality standards. 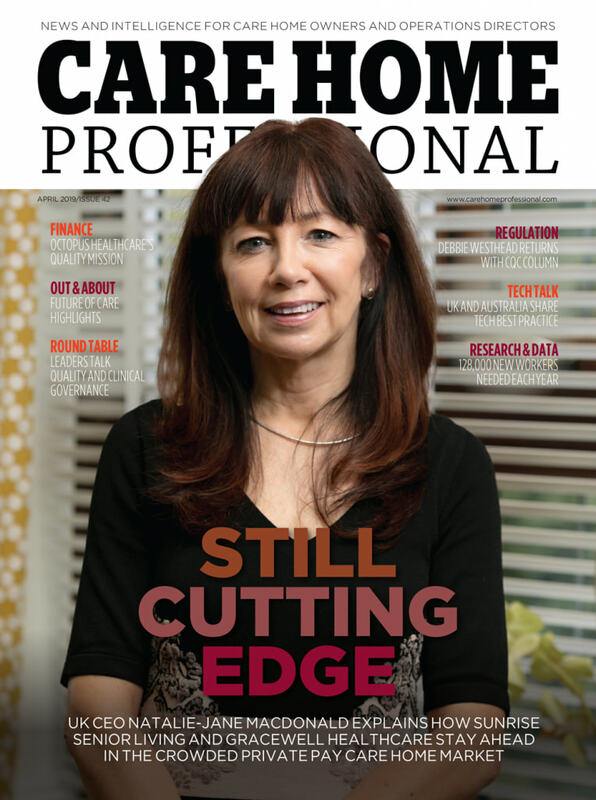 The report commended the overall safety of the service and highlighted the effectiveness of systems in place for managing risk and assessing people’s individual care requirements, as well as the sector-leading dementia care provided. Inspectors praised individuals’ involvement in decisions about all aspects of their care and the varied programme of activities designed to meet people’s personal needs and interests, as well as exceptional efforts to help people achieve their ambitions and lead fulfilling lives. They noted how respecting people’s human rights was a ‘golden thread’ running through all aspects of the service and the emphasis on empowering people to overcome limitations in their mental and physical wellbeing. The care village facilities, which are open to the local community, were mentioned with reference to how the village integrates with the local community and the benefits for residents and visitors alike. 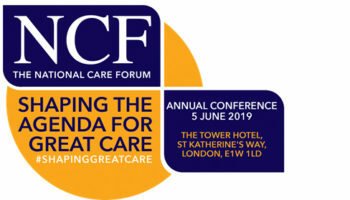 Further praise was given to the care village’s management and staff, who it said showed compassion, kindness and a commitment to improving people’s lives and sharing good practice. 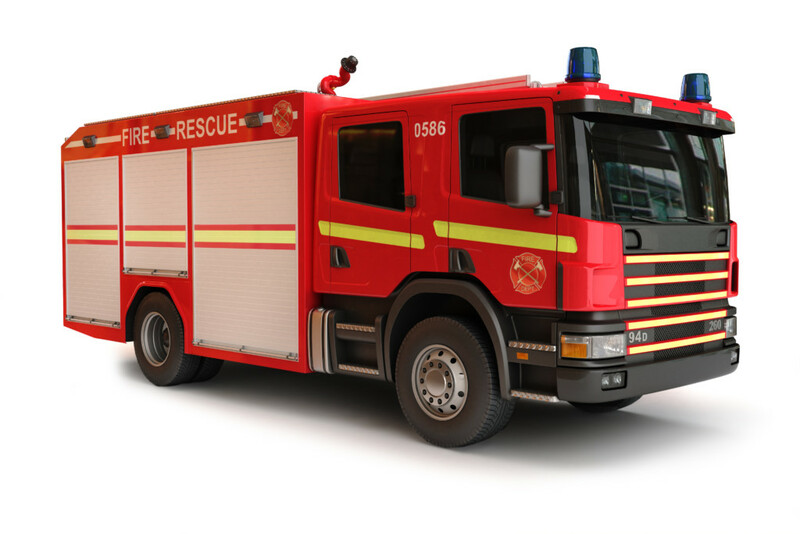 It said staff are extremely well-supported by management and receive comprehensive training to provide them with the skills knowledge of current best practice. It also commended a culture of continuous improvement and development.